When a tree has been removed it is good practice to replant and ideally with a native species of tree e.g. Oak or Beech. We can supply, deliver and plant various species and sizes of trees to your requirements. 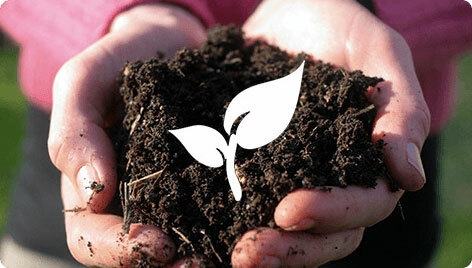 Planting examples we cover include: Tree planting or hedge planting. We can plant trees and hedges from 6cm to 6m.